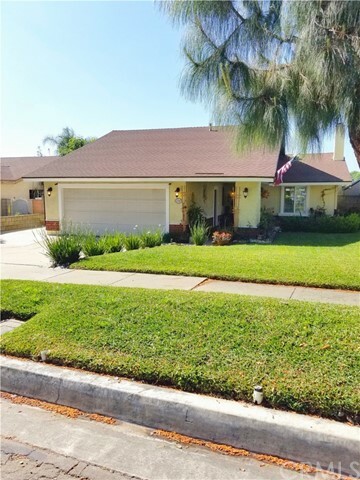 Lovely home located in a desirable neighborhood of Upland! 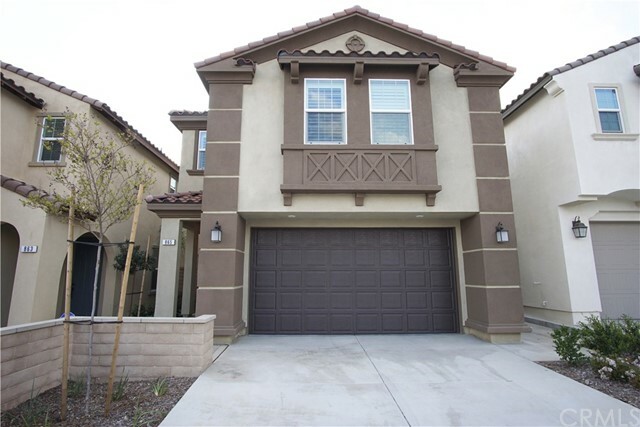 Centrally located near many parks, shopping centers, restaurants and great schools. 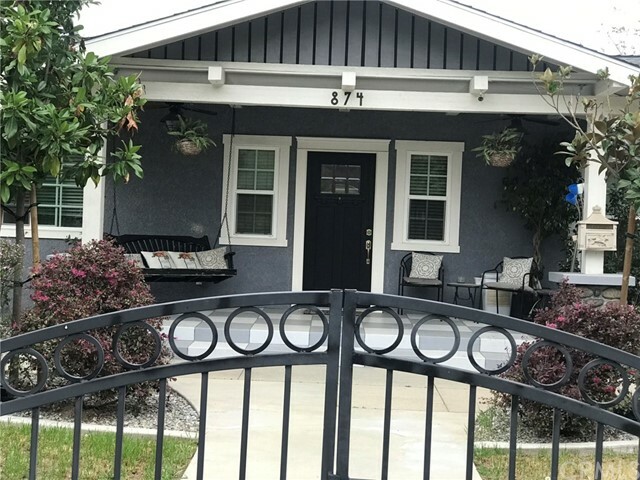 Property features 1,393 sqft of open layout, tile flooring that extends to the kitchen, dining room and hallway; NEW luxurious grey bamboo flooring in living room and all bedrooms. New dream kitchen with custom made cabinets, granite countertop, and stainless-steel appliances. Dual pane windows, new window treatments, wood shutters, new back yard landscaping with covered patio. Huge front courtyard meticulously maintained, extra Space for R/V or boat parking. 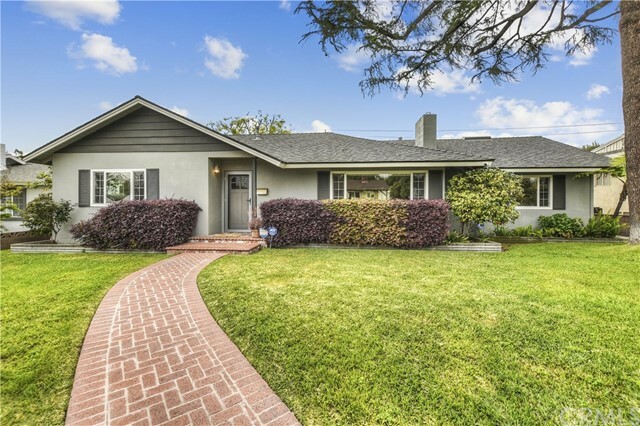 Minutes from the 10 freeway and shopping. Historic Downtown Upland is within walking distance. Owner Invested additional $34K in NEW Upgrades. This home is a MUST SEE.